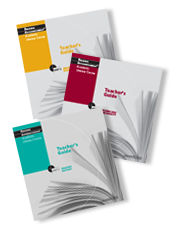 Both teachers and students learn best when they are given many opportunities to read, write, collaborate, and solve tough problems using multiple texts. 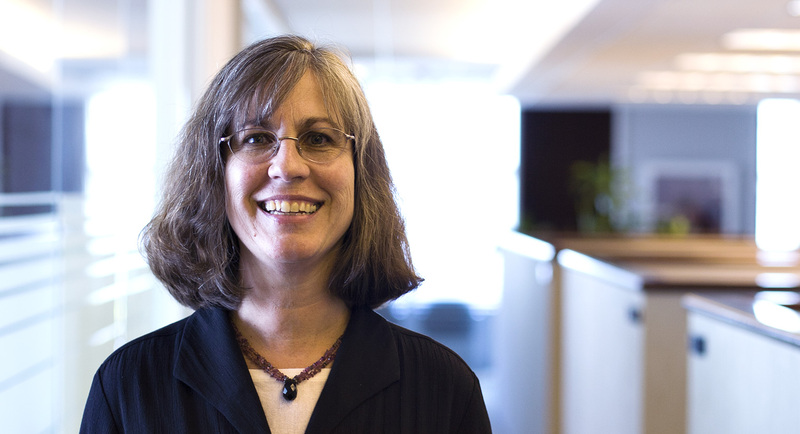 A WestEd project aims to help teachers and students do just that. 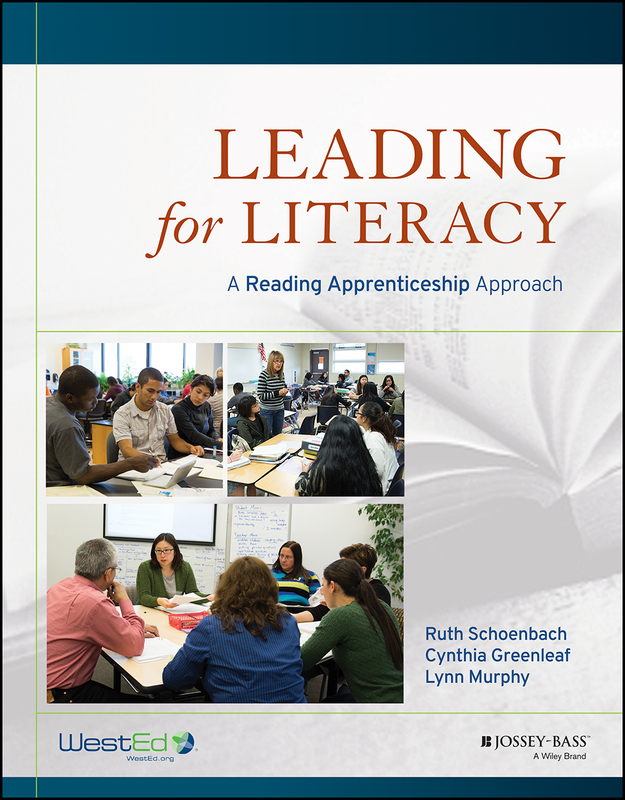 Reading Apprenticeship Across the Disciplines (RAAD) is a three-year WestEd project designed to improve teacher effectiveness and student learning at the secondary level by providing literacy focused, research-based professional learning experiences to 2,000 teachers. RAAD is funded by a Supporting Effective Educator Development grant from the U.S. Department of Education. 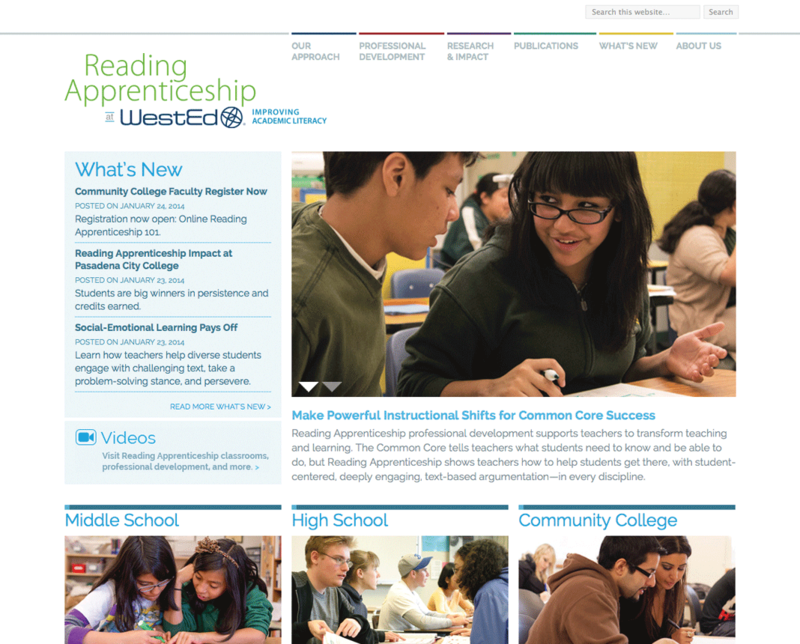 WestEd’s Reading Apprenticeship is partnering with education leaders and schools in California, Chicago, Michigan, New York City, Texas, and Wisconsin to implement RAAD while at the same time increasing local capacity to sustain this work. 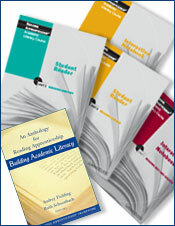 While several large grants have supported Reading Apprenticeship in discipline-specific learning models — those in which teachers experience 7 to 10 days of learning in content-alike groups — this project implements at scale, and studies, a less time‑intensive Reading Apprenticeship model: cross disciplinary. 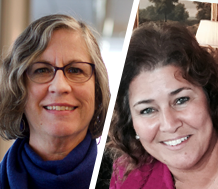 Teacher teams from multiple subject areas are participating in five days of face-to-face learning, followed by facilitated collaboration and learning time for teachers in small, online professional learning communities. 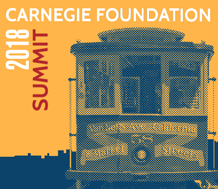 Also included is deliberate design to support teacher leaders and local education organizations in order to deepen teacher practice, broaden school uptake, and build local capacity to sustain the work. Researchers are conducting an independent evaluation to study the impact of this model of Reading Apprenticeship on student learning and teacher practice change. 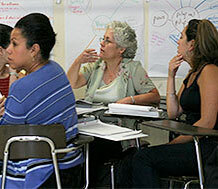 The evaluation includes a subset of about 40 schools, and uses a mixed-methods approach, including a randomized controlled trial to investigate the impact of the project on teacher practices, student use of literacy strategies and academic behaviors and dispositions, and student achievement. What if science teachers did not have to choose between engaging students in scientific practices and building their literacy skills? Learn more with WestEd. Students’ linguistic and literacy competencies impact their success in reading, writing, speaking, and listening, extending to all academic content areas. 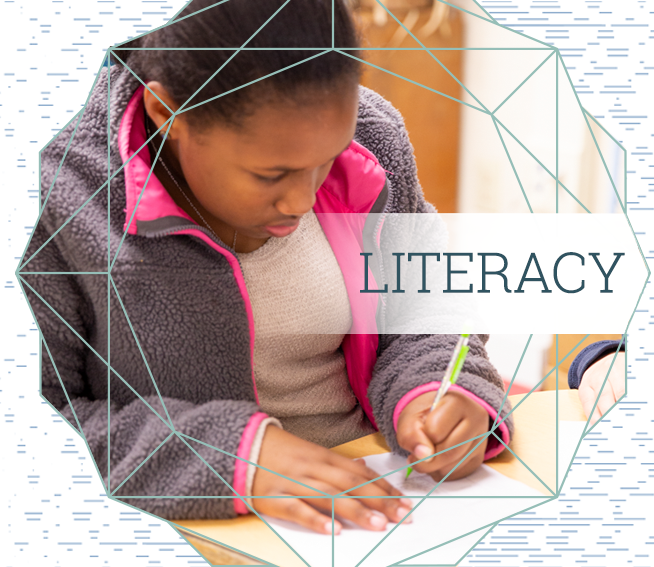 Learn about WestEd’s literacy resources, research, and services.